Domestic abuse is physical, sexual, emotional/psychological or financial abuse that takes place within an intimate or family-type relationship. 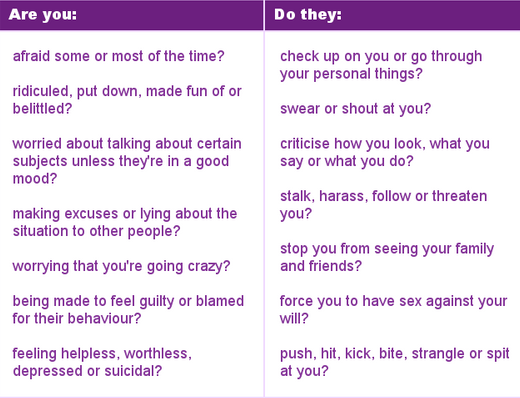 Domestic Abuse forms a pattern of coercive and controlling behaviour. This can include forced marriage and so-called 'honour crimes'. Domestic abuse is most commonly experienced by women and perpetrated by men. Any woman can experience domestic abuse regardless of race, ethnic or religious group, class, disability or lifestyle. 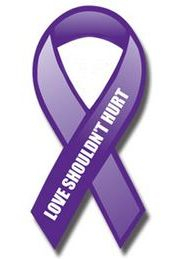 Domestic violence can also take place in lesbian, gay, bi-sexual and transgender relationships, and can involve other family members, including children.